Note: this blog post is about stillbirth and infant loss. "A moment in our arms....a lifetime in our hearts"
It was December 2016 when I applied to become a Heartfelt photographer. This is something I had wanted to do for so long. I didn’t know if I could do it though. Did I have something to offer these families? Would I be strong enough? Good enough? I am a big believer in listening to the universe. I trust that the right doors will open at the right time and things happen when they are meant to and my journey to become a Heartfelt photographer was definitely no exception. So after 18 months, it is the right time and I will tell you why. I have photographed over 70 births. While they haven't all been without incident, all babies have survived. I felt like I was a bit of a fraud. 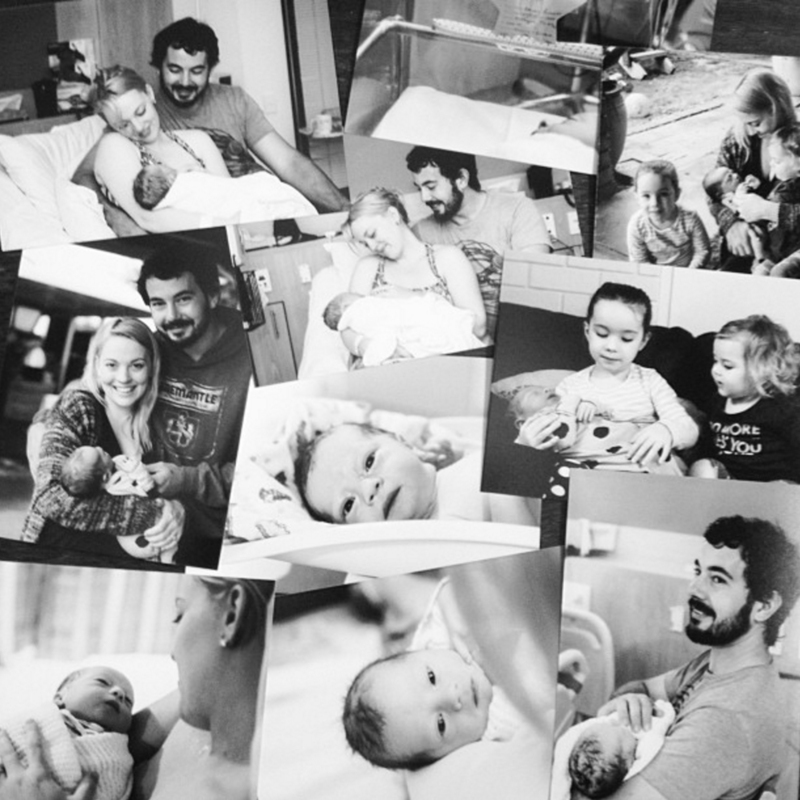 How could I be a birth photographer and experience all these beautiful and wonderful moments with my families when there are so many heartbroken families leaving hospitals without their precious babies? So many....no, let's be clear - 2,000 couples lose their babies to stillbirth in Australia every year. I am shaking my head, that statistic is just too high. And while I have close friends and family members who have experienced miscarriage and stillbirth, the stigma and silence that surrounds these families is deafening. I feel like we haven't moved with the times with this topic, it is still very much taboo, something to be hidden in the shadows, not talked about and for the families to grieve in silence. In an age where social media is very much a part of our everyday lives, stillbirth and infant loss is not visible. "Each new life... no matter how fragile or brief... Forever changes the world"
a stillbirth is still birth. Leia's birth has forever changed me. I am humbled to have been invited to enter their sacred space when they were so raw and vulnerable. Leia - a beautiful angel. Leia's mum is a photographer and has channelled her grief into her art. She is keeping Leia's memory alive and has called her new photography business Leia's Legacy. Andrea, no words can describe how much of an inspiration you are to me. Your bravery and strength is just out of this world. I am sure Leia is so proud of you. You are and always will be Leia's mum. 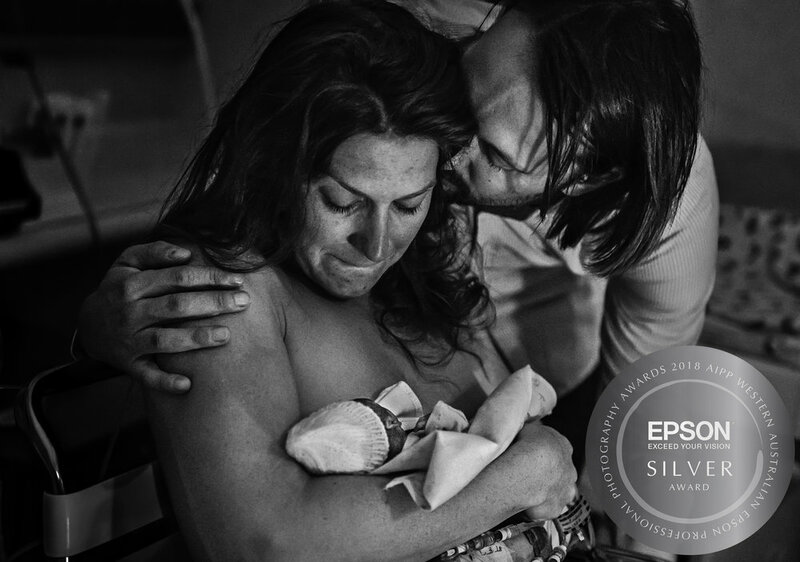 This photograph of Leia's parents holding Leia received a Silver Award at the WA Australian Institute of Professional Photography (AIPP) Awards last week. Shared with the family's permission to raise awareness of miscarriage, stillbirth and infant loss. And so after Leia's stillbirth, I contacted the Heartfelt team to ask if I could continue with my application. I am pleased to say that I have been accepted as a volunteer Heartfelt photographer. This is huge. I have not made this decision lightly and I will not underestimate the privilege that I am afforded by attending these sessions. For the family, the Heartfelt photography session is free and is funded by members, supporters and donations. Through the generosity of members and supporters, they have reduced the cost for each session to $65. All donations allow Heartfelt to expand their services and raise awareness through hospitals, support agencies and in the media. If you wish to contribute to a photo session for a family please donate HERE. If you are a photographer and would like to become involved, please contact the Heartfelt team HERE. We need you. If you or anyone you know needs support after a miscarriage, stillbirth or newborn death - please contact SANDS. Their helpline is available 24 hours a day, 365 days a year on 1300 072 637.